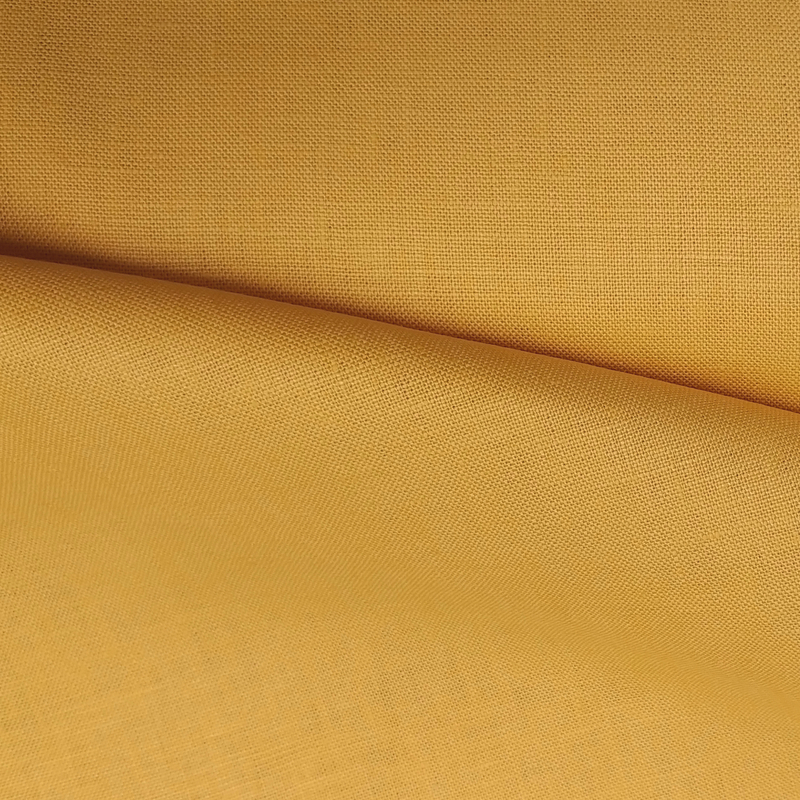 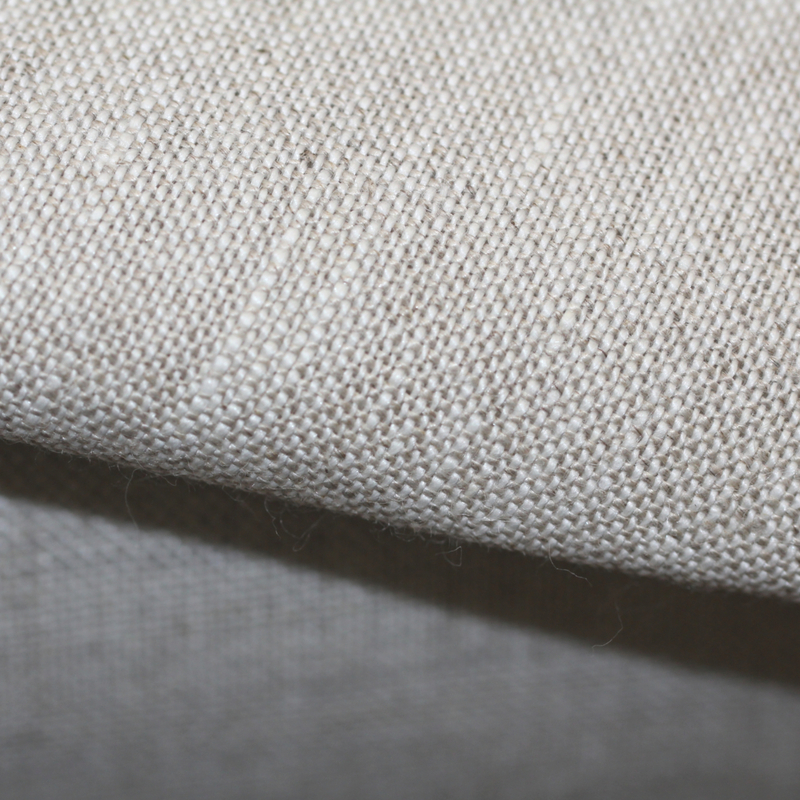 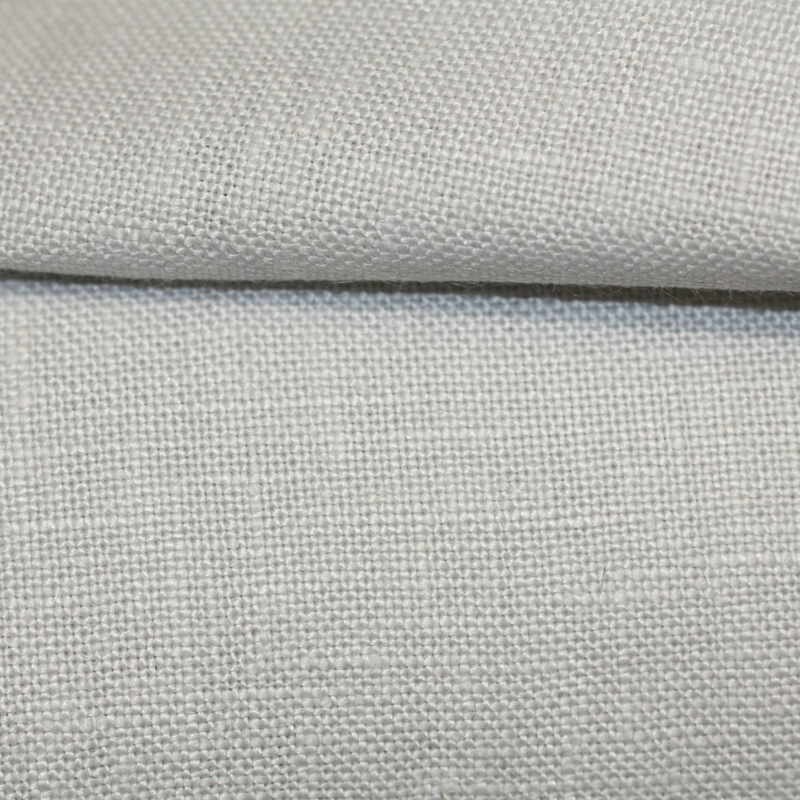 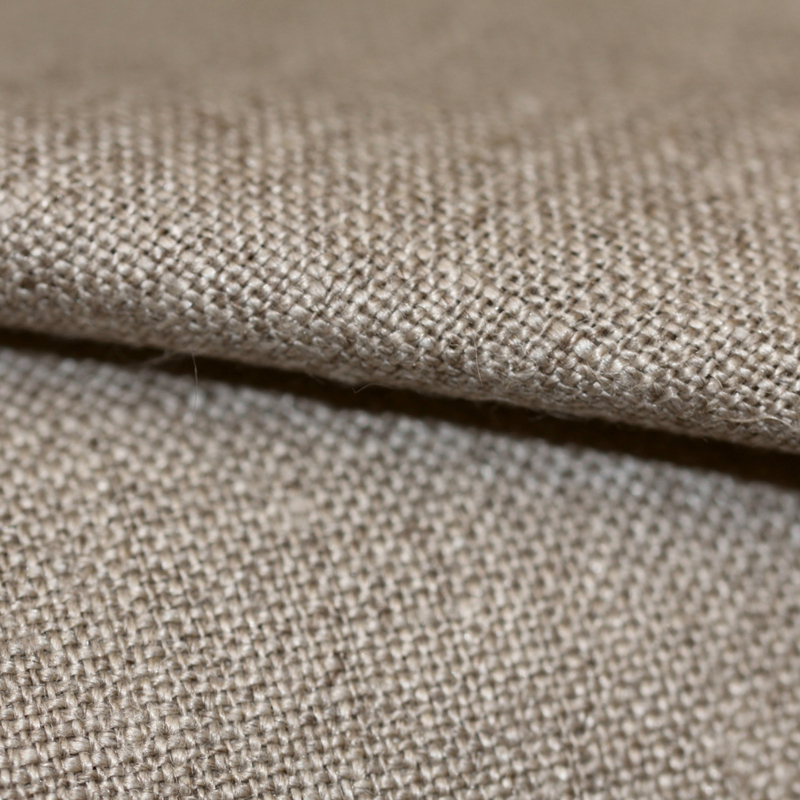 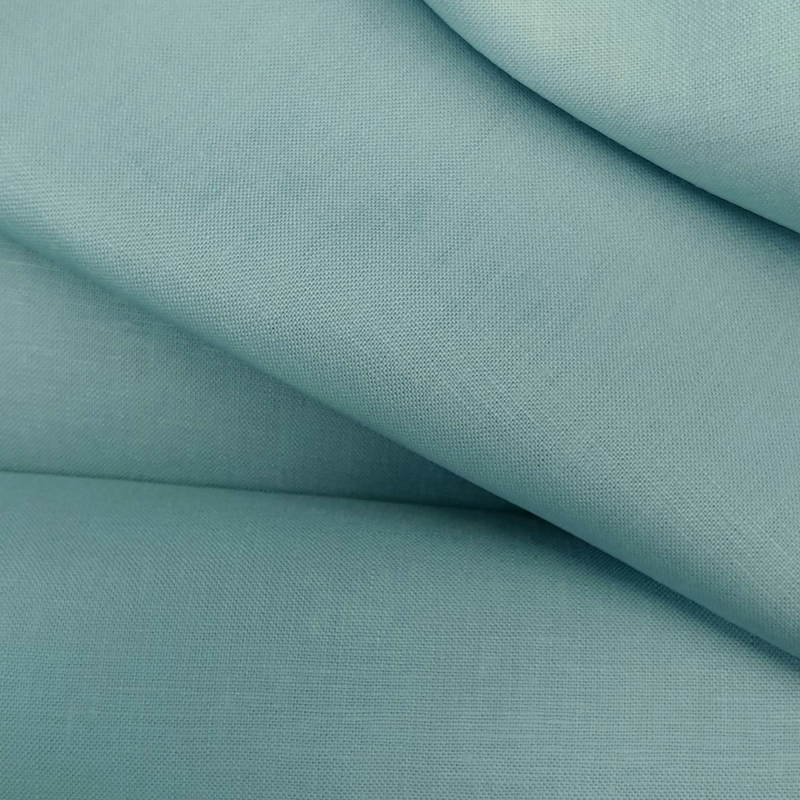 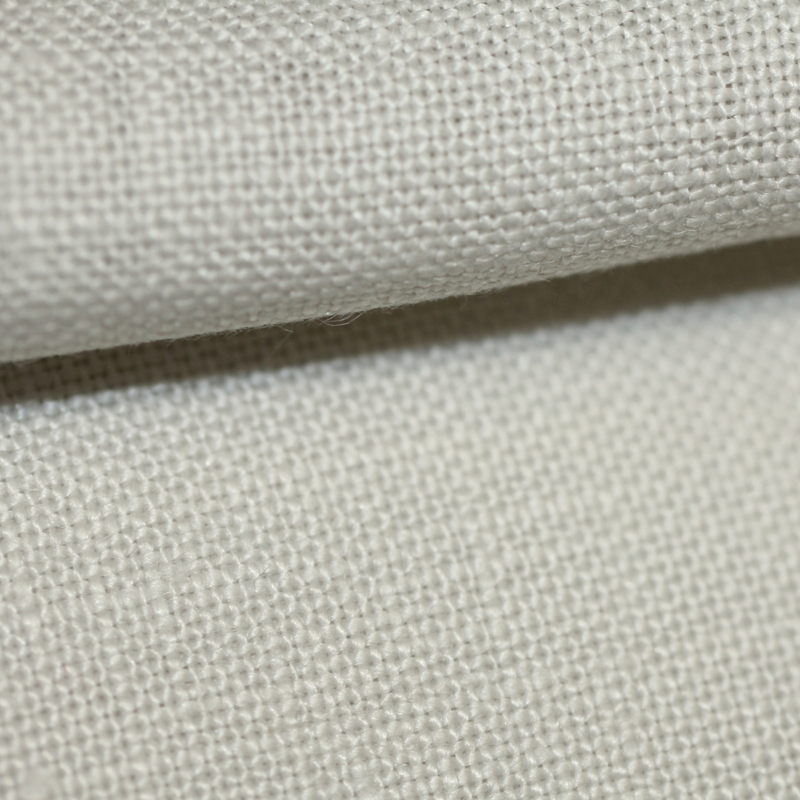 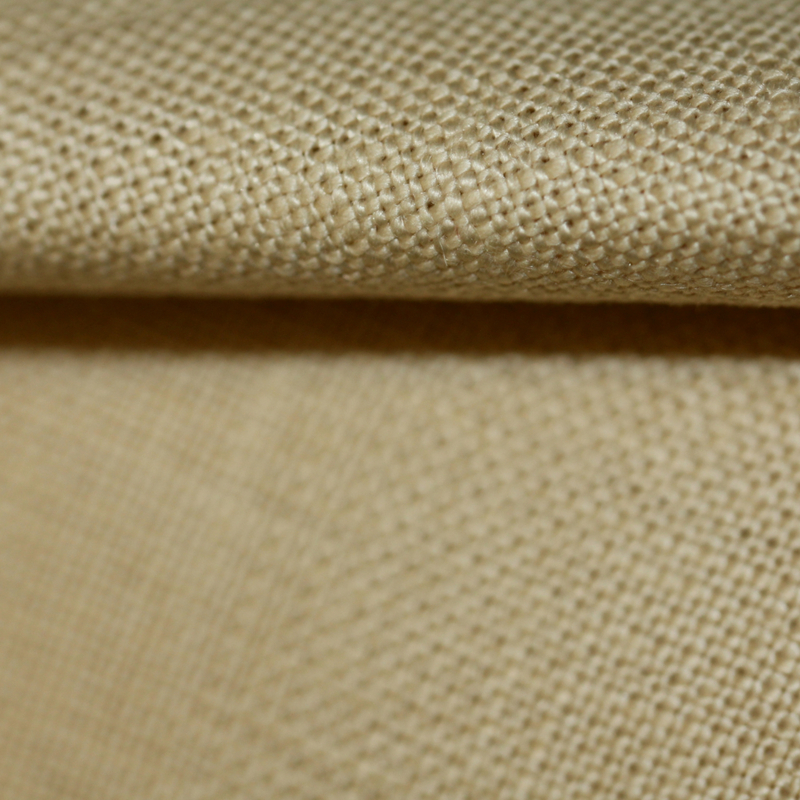 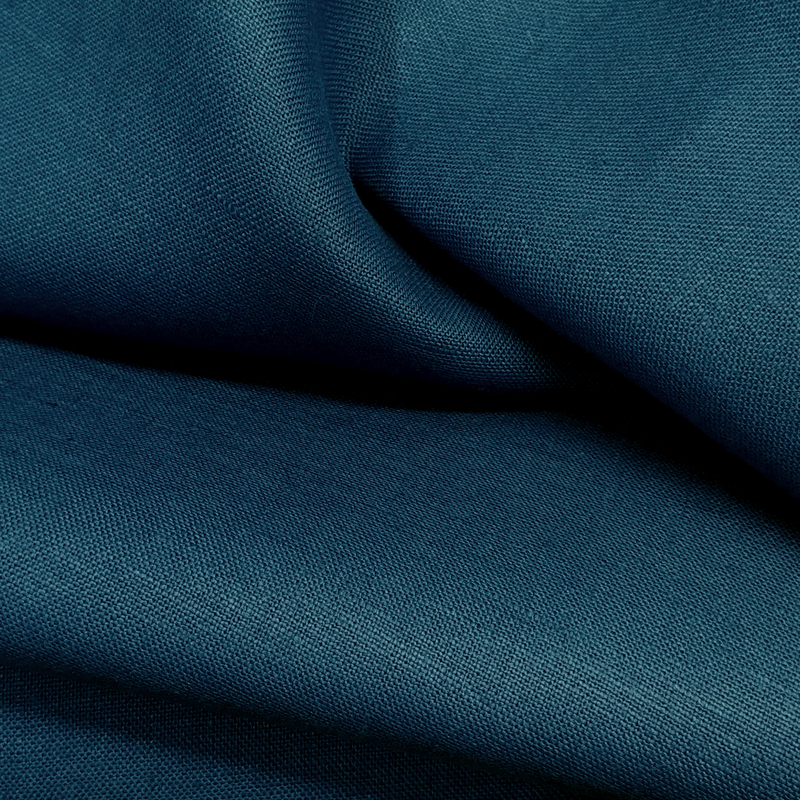 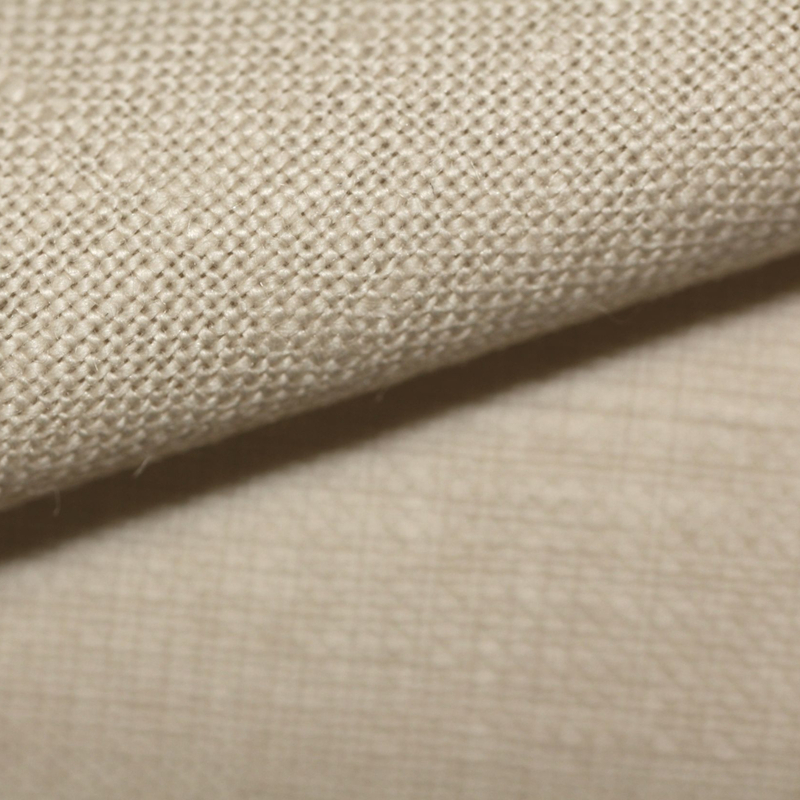 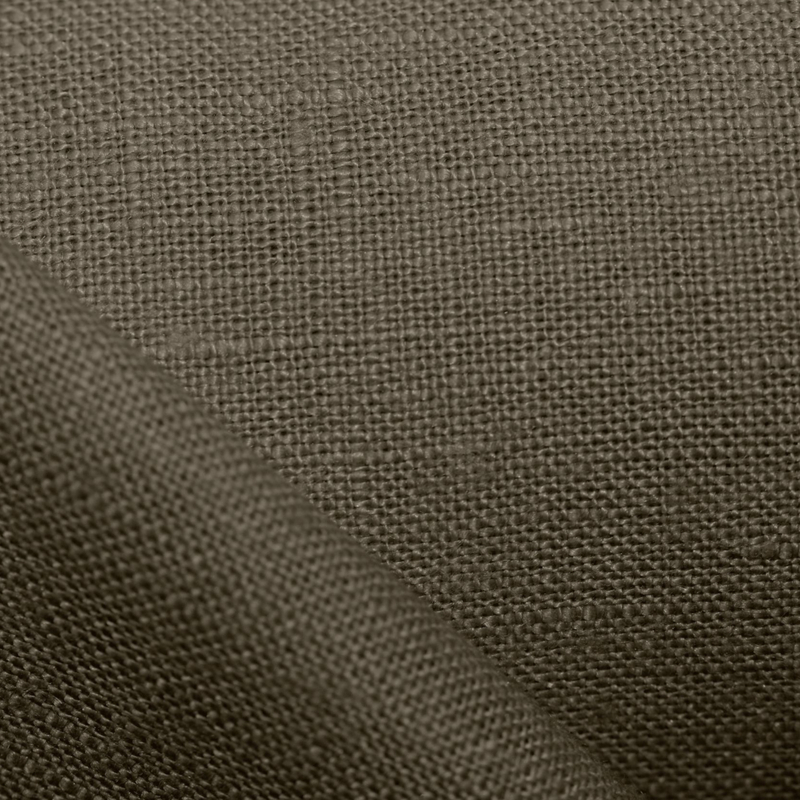 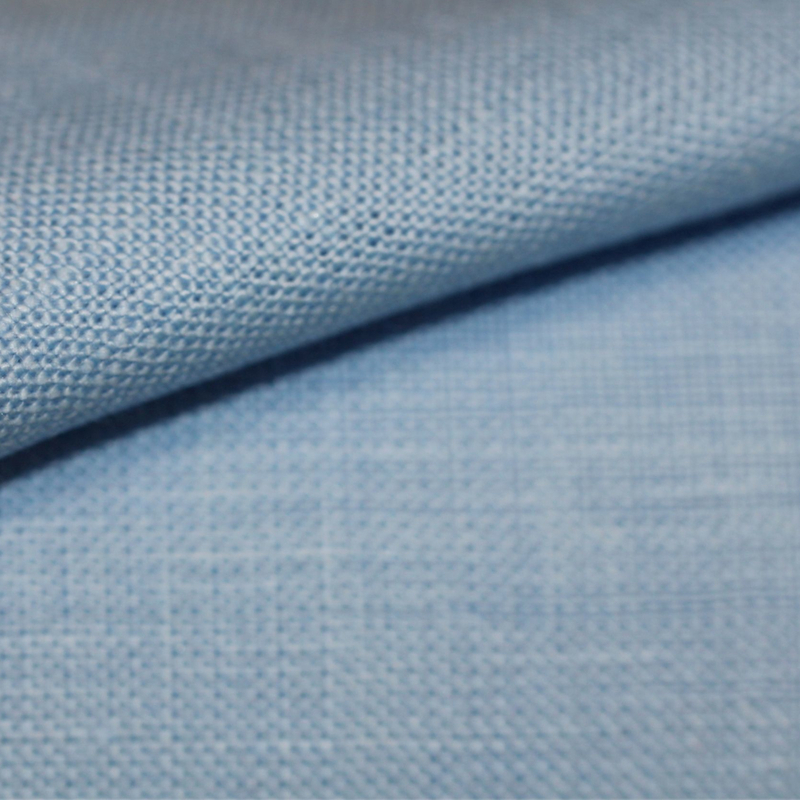 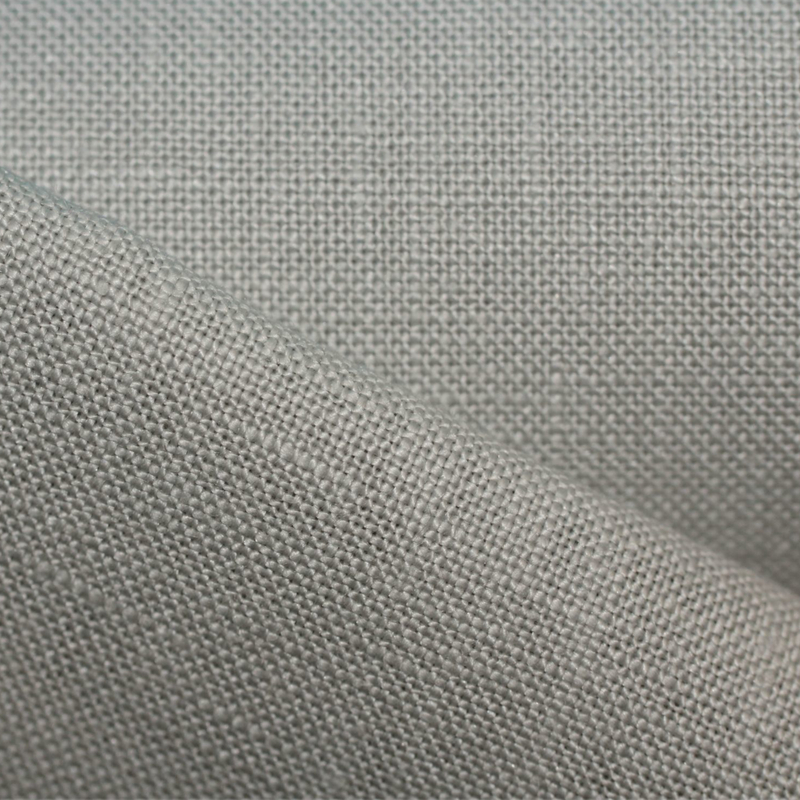 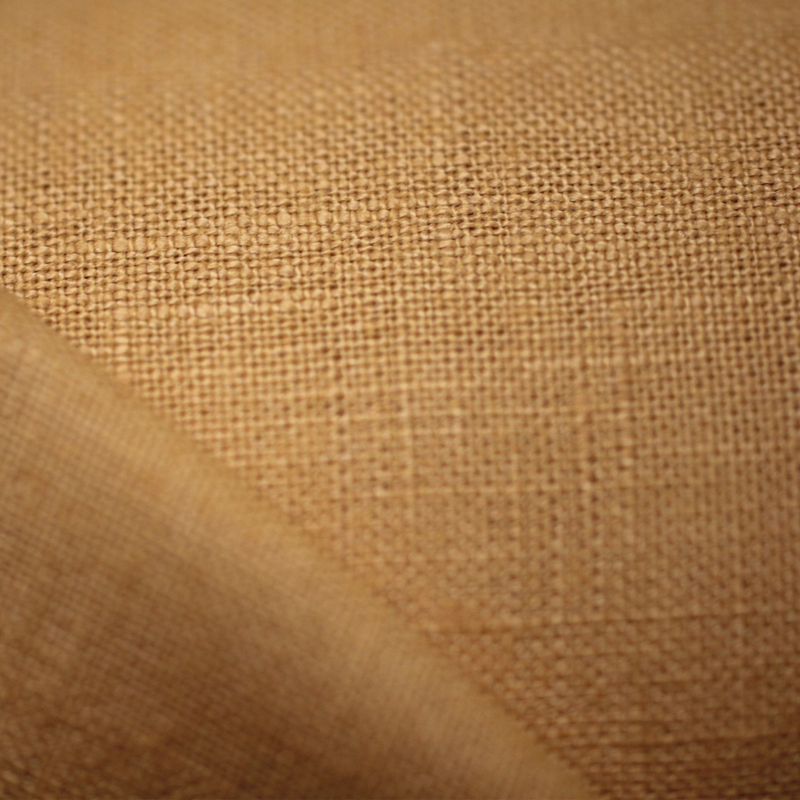 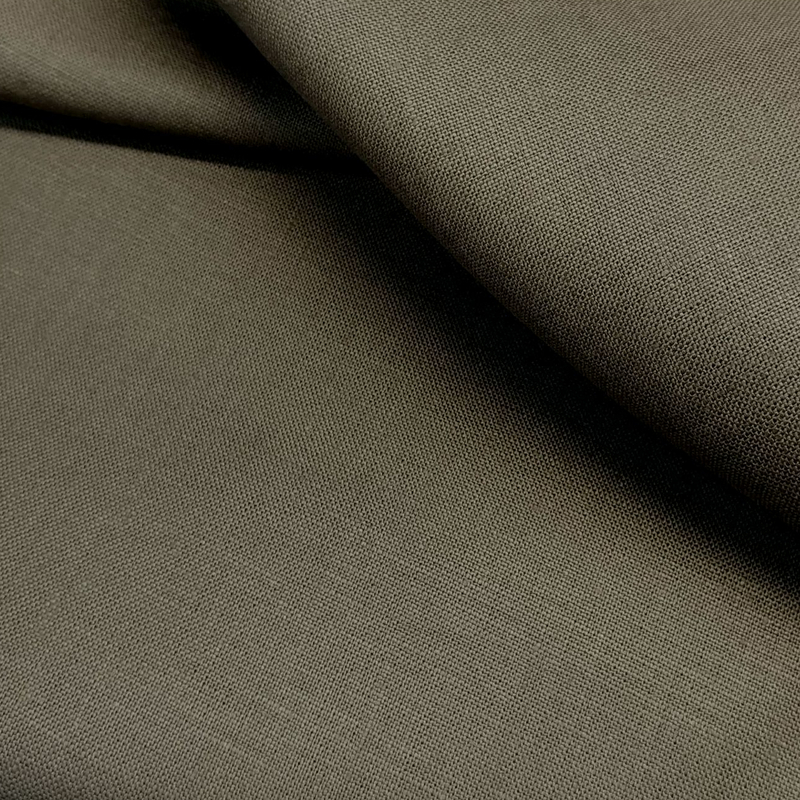 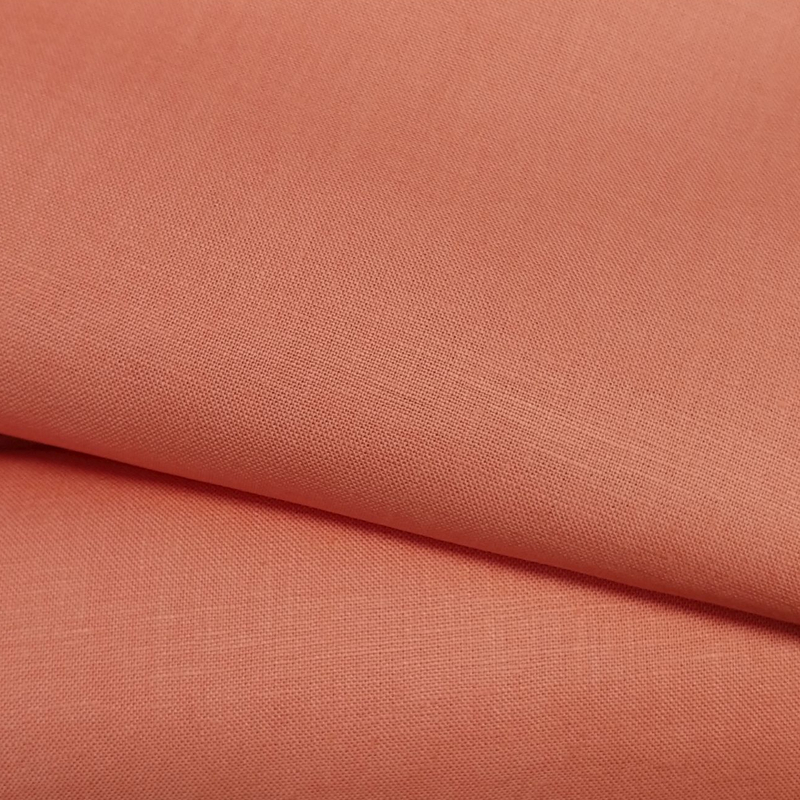 Milltown is the go to linen cloth for summer tailoring. 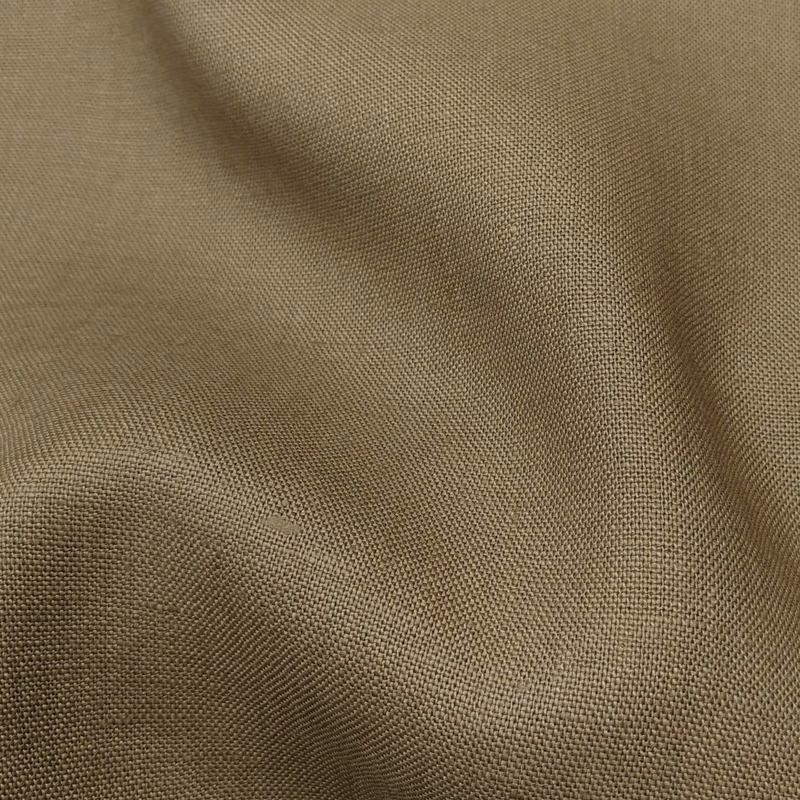 It has body and excellent drape for unlined jackets and pants. 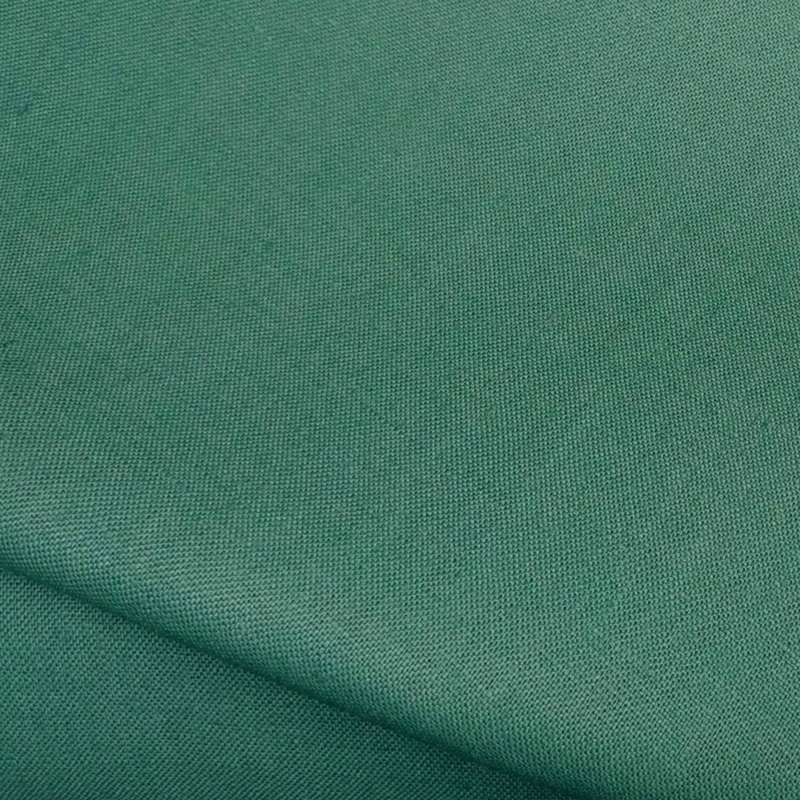 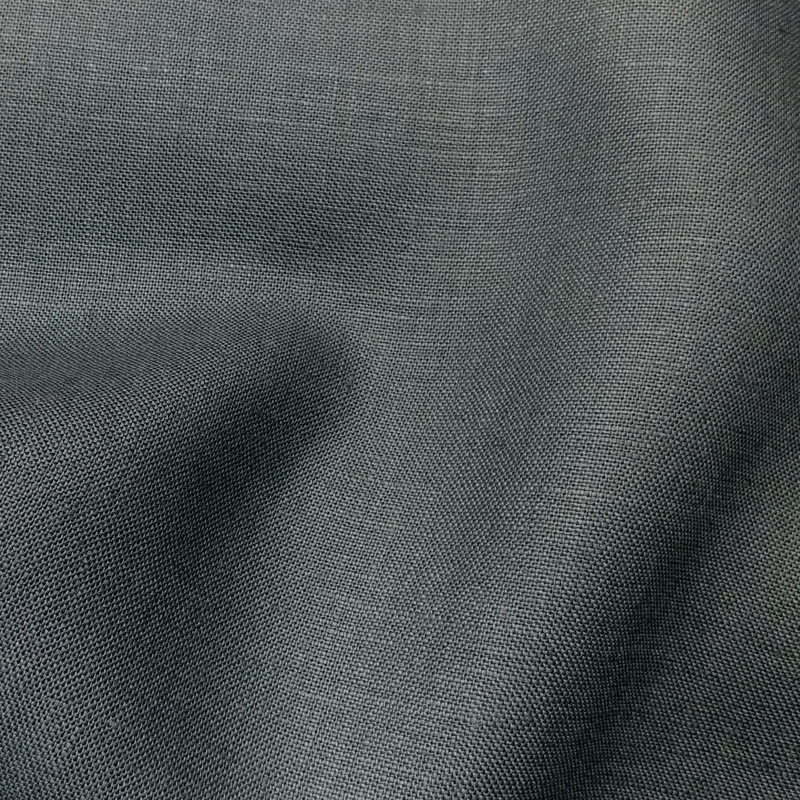 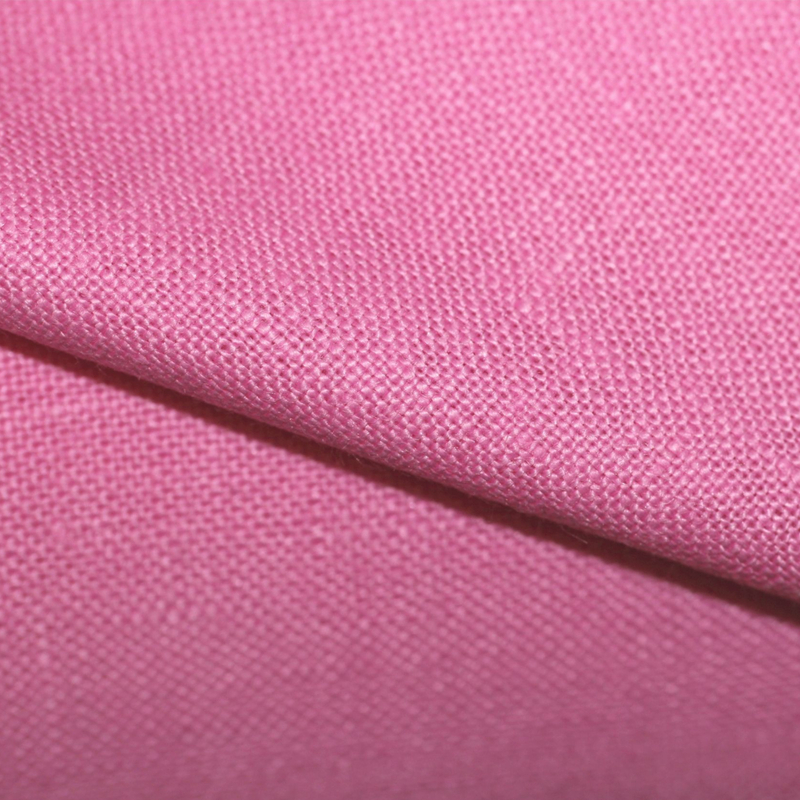 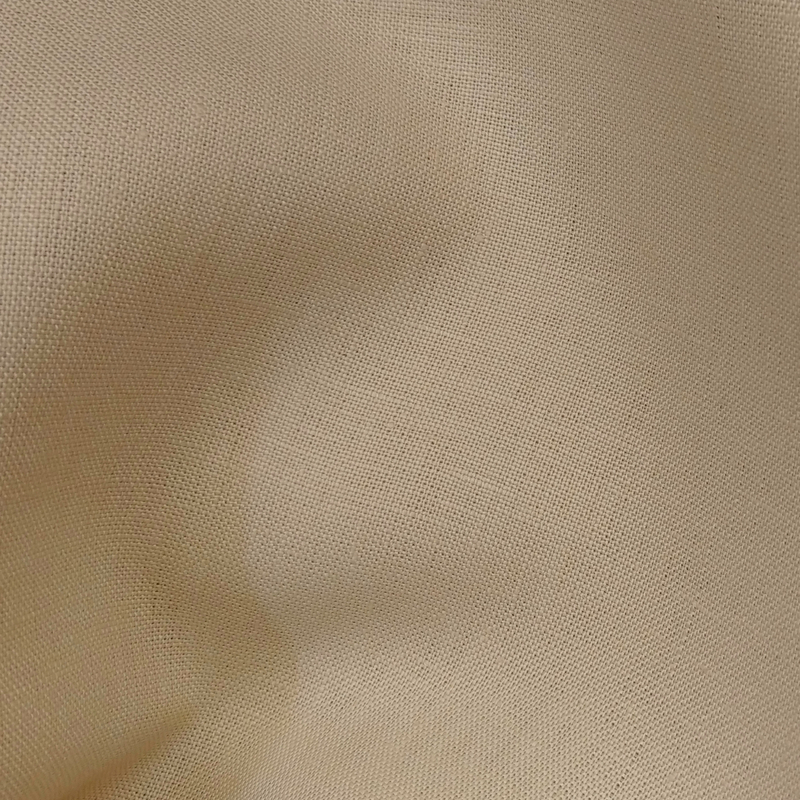 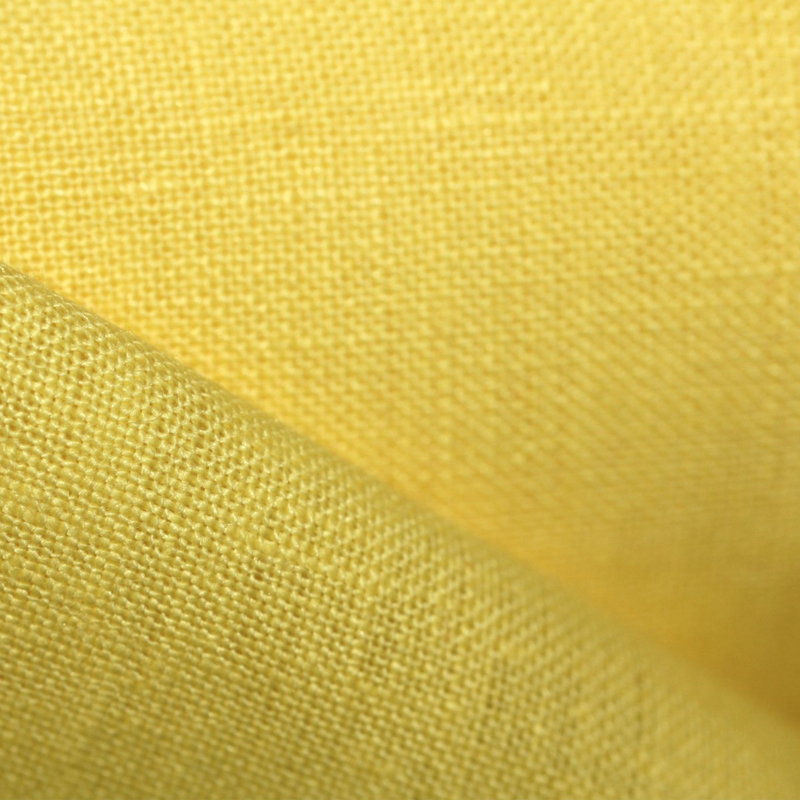 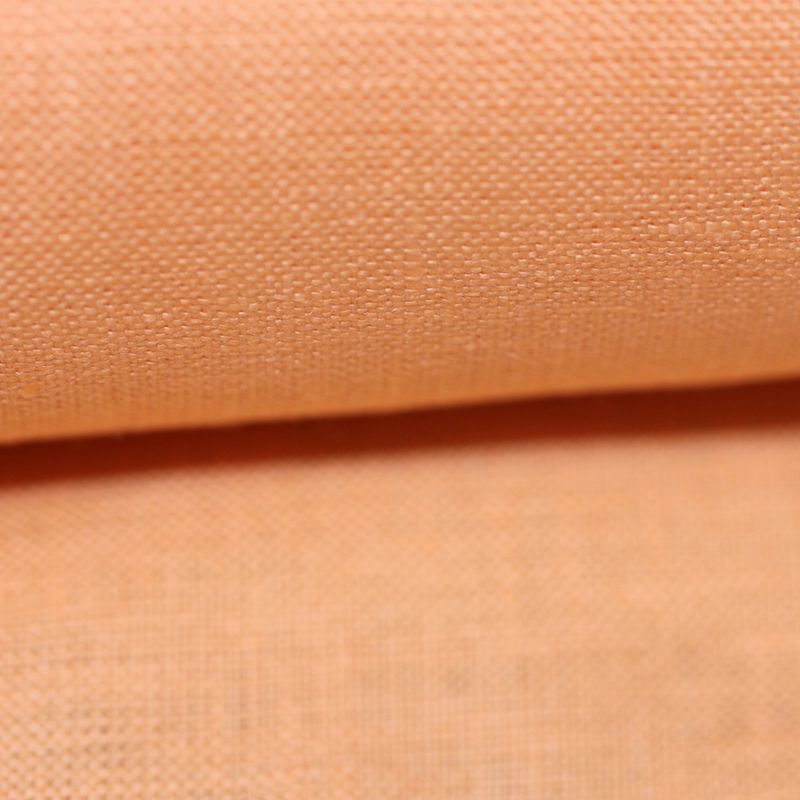 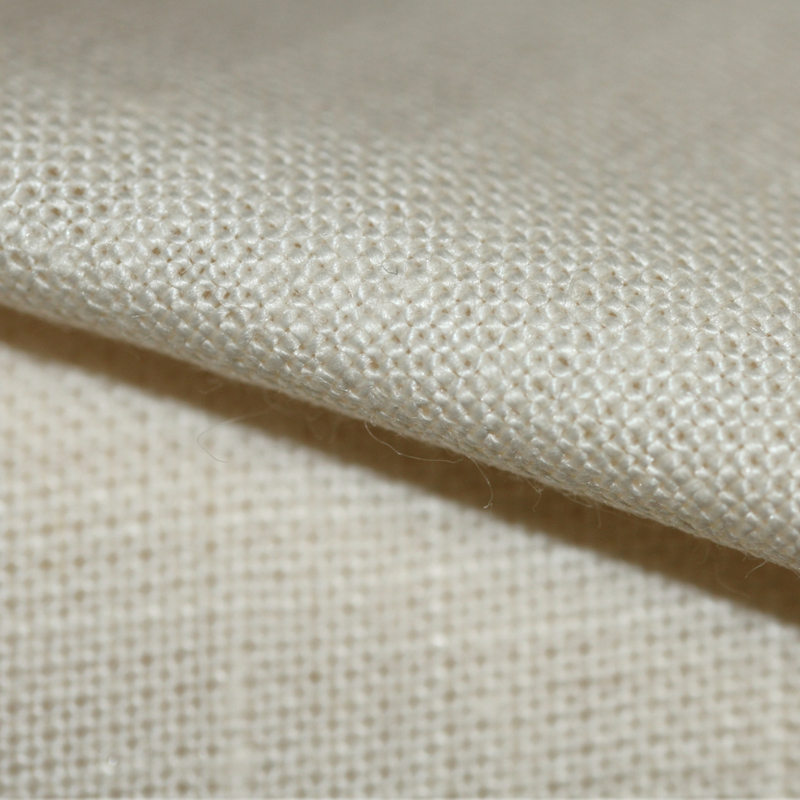 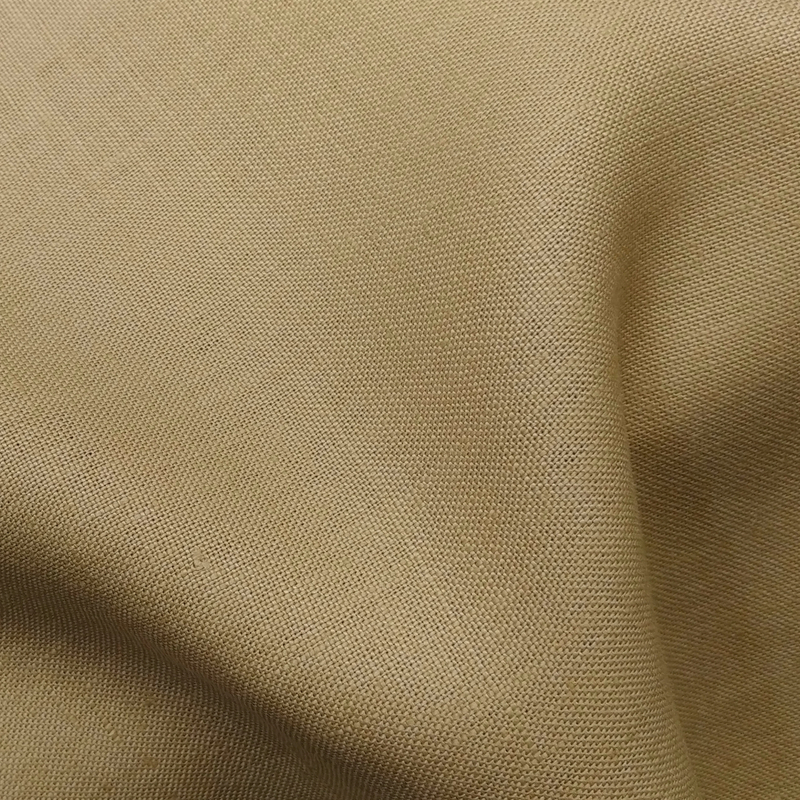 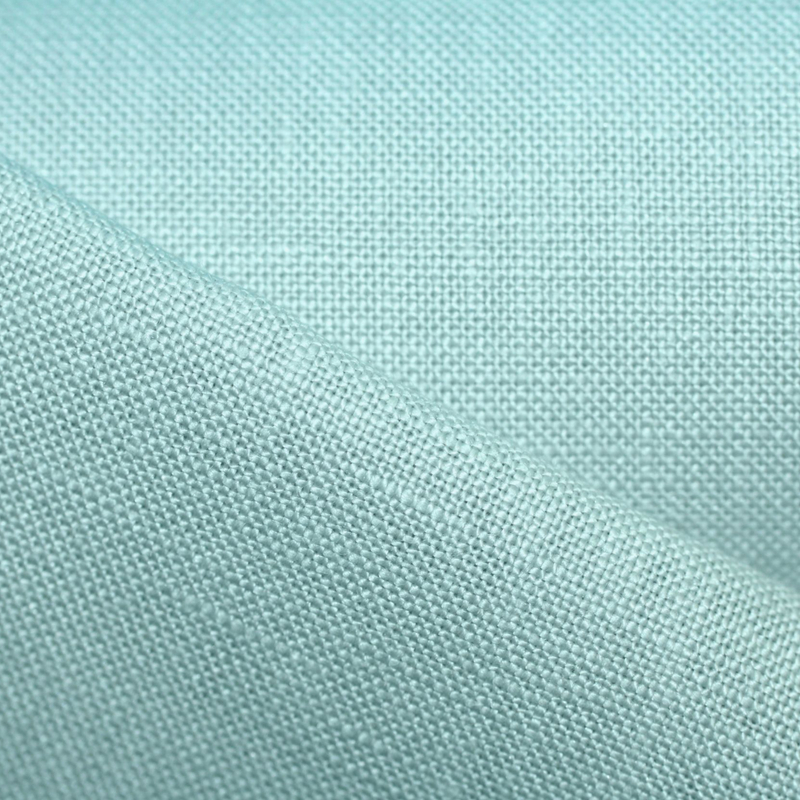 This fabric is very popular with clients in garment washed casual items like shorts. 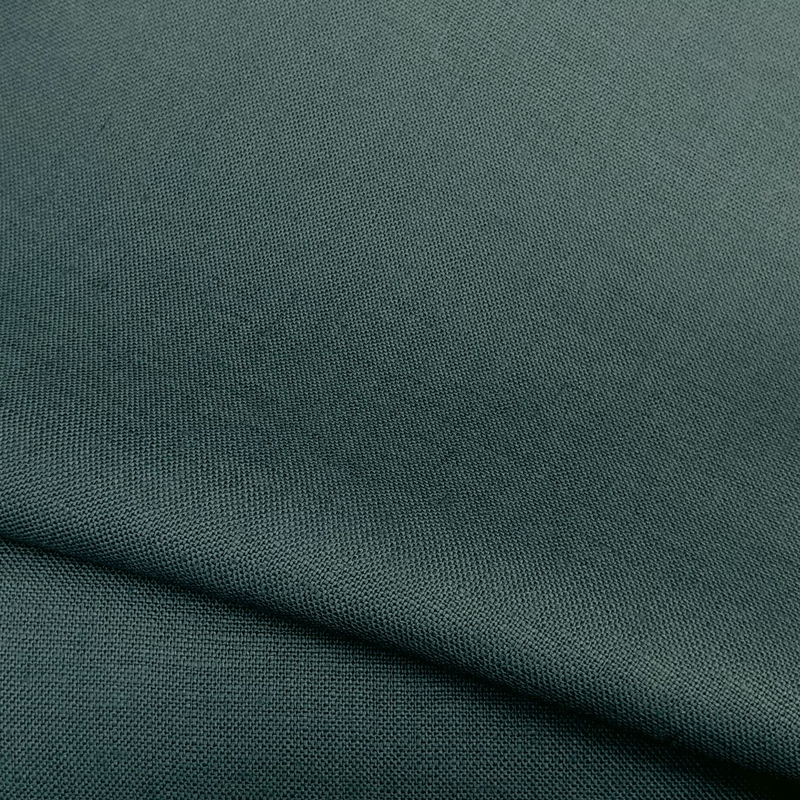 Milltown works well in its clean finish (RegZ). 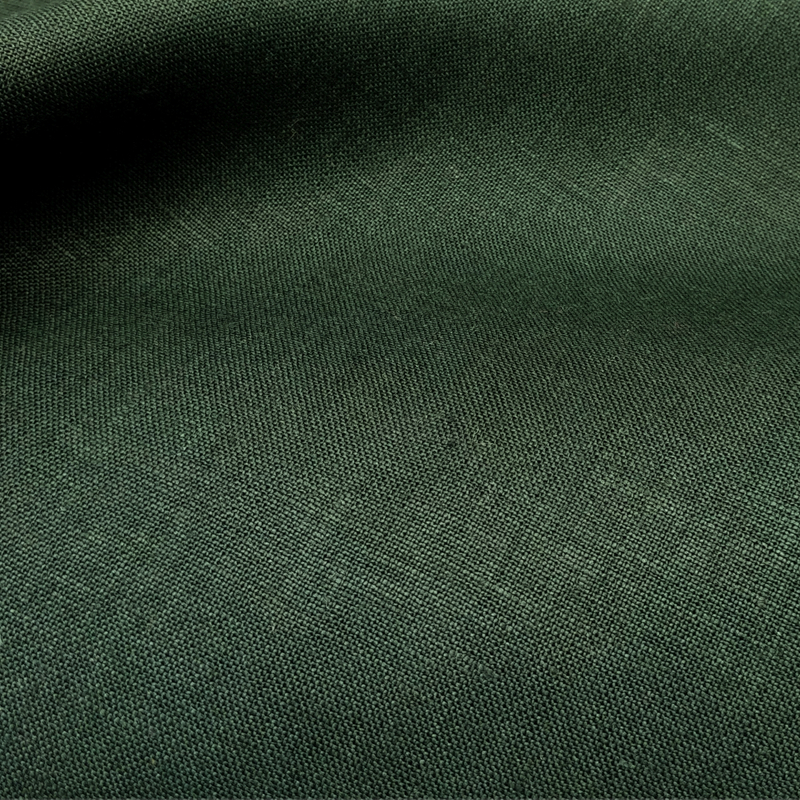 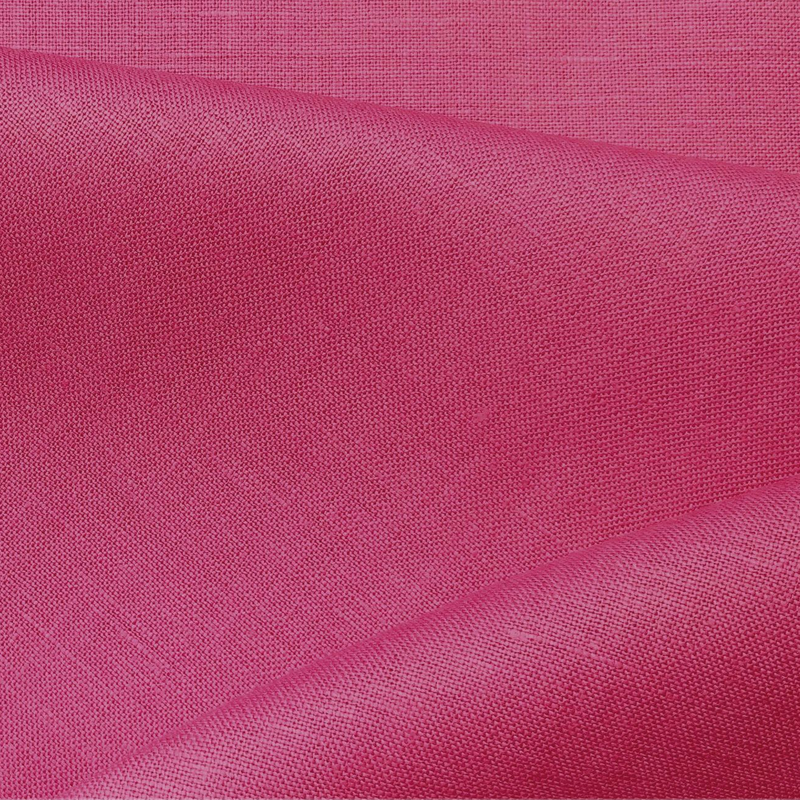 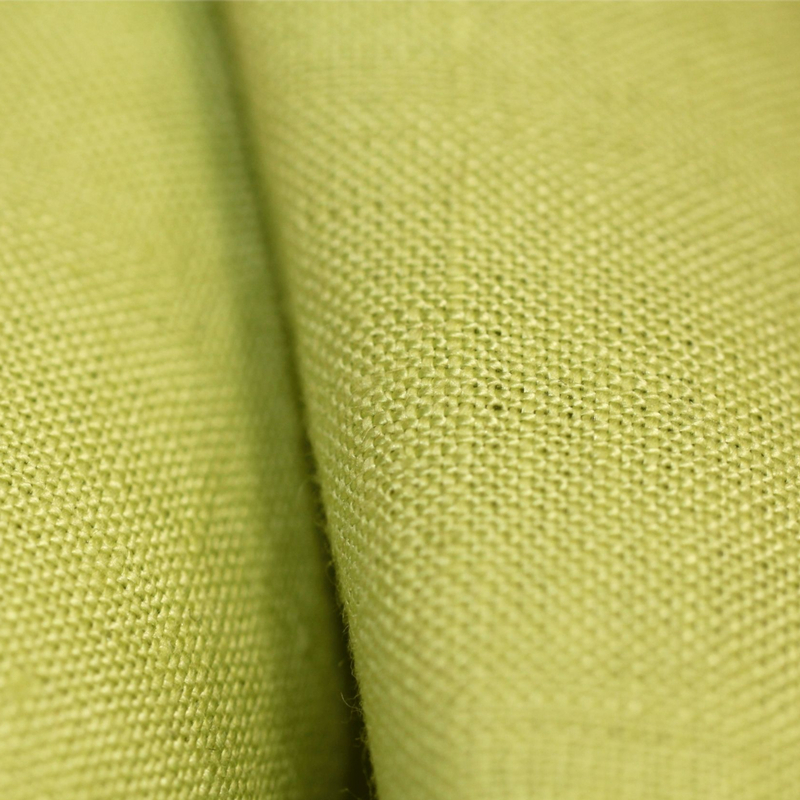 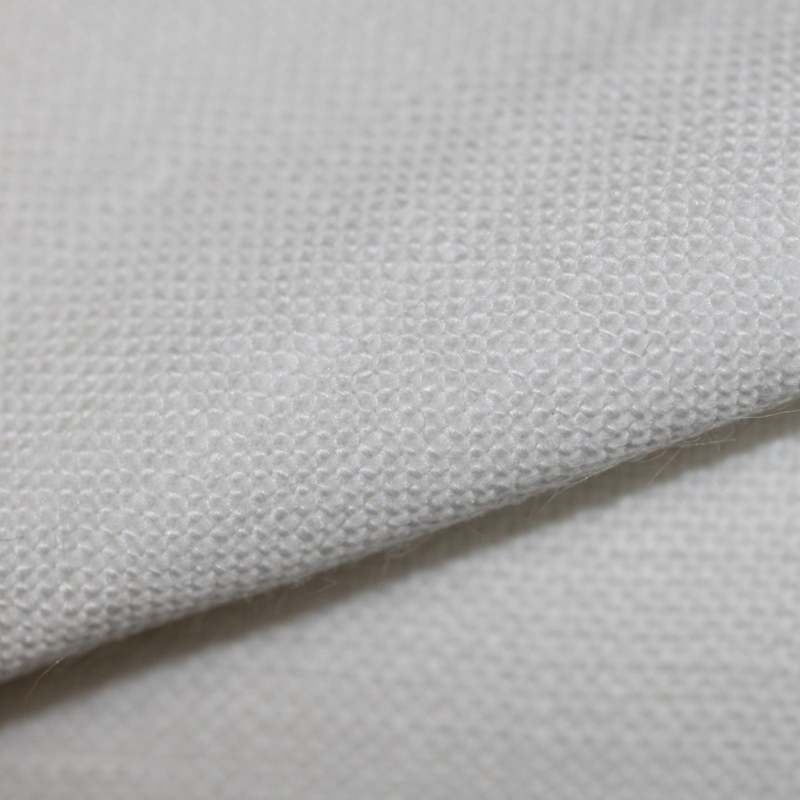 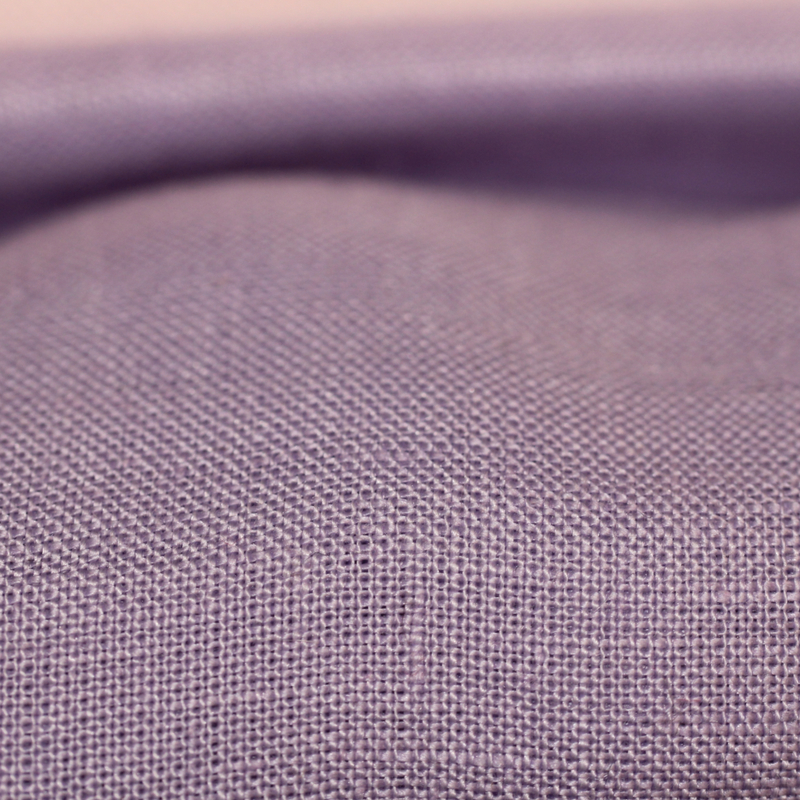 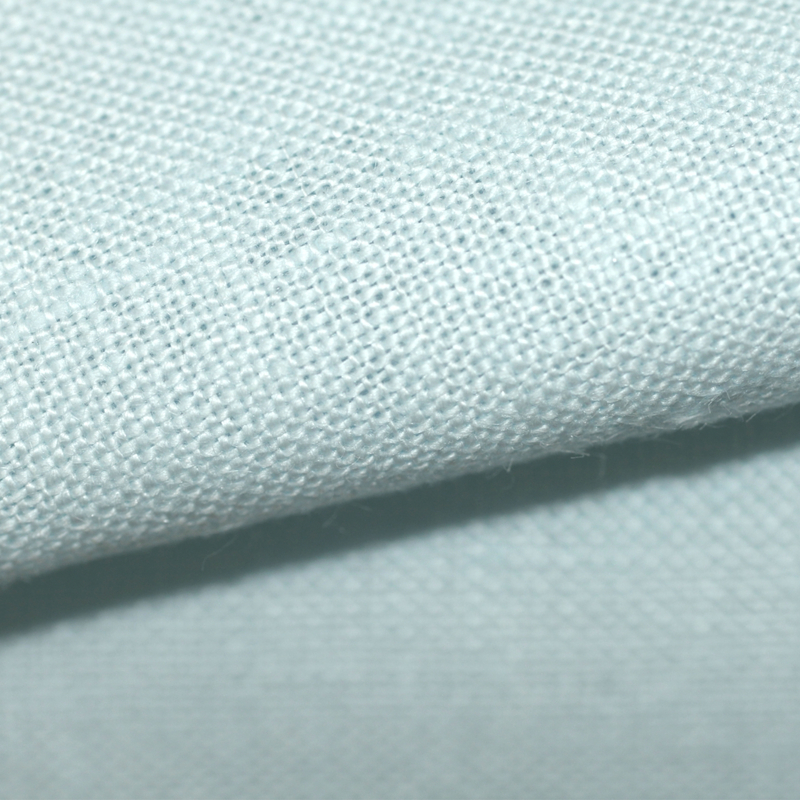 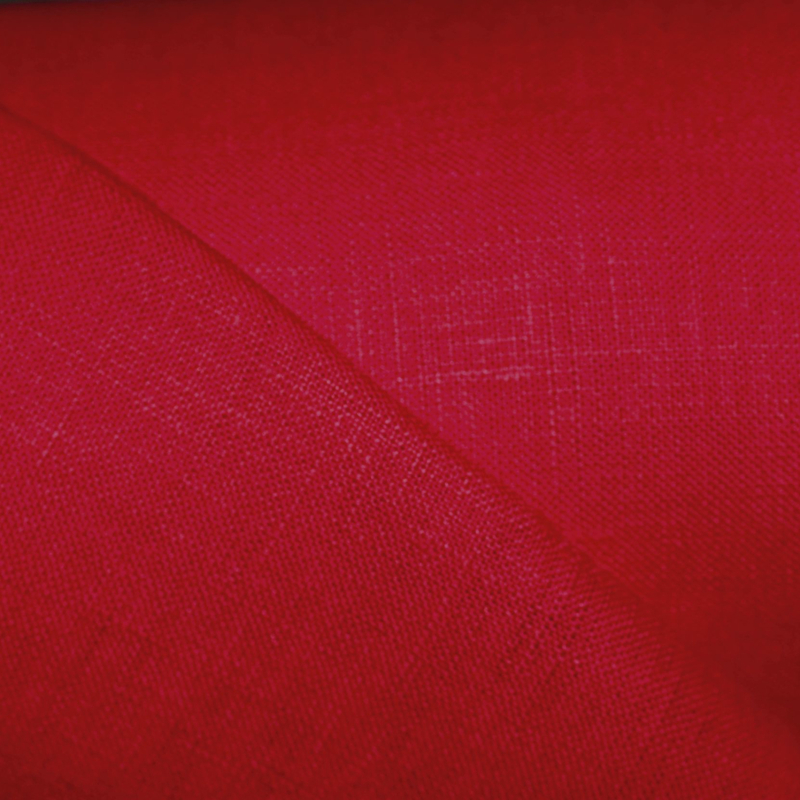 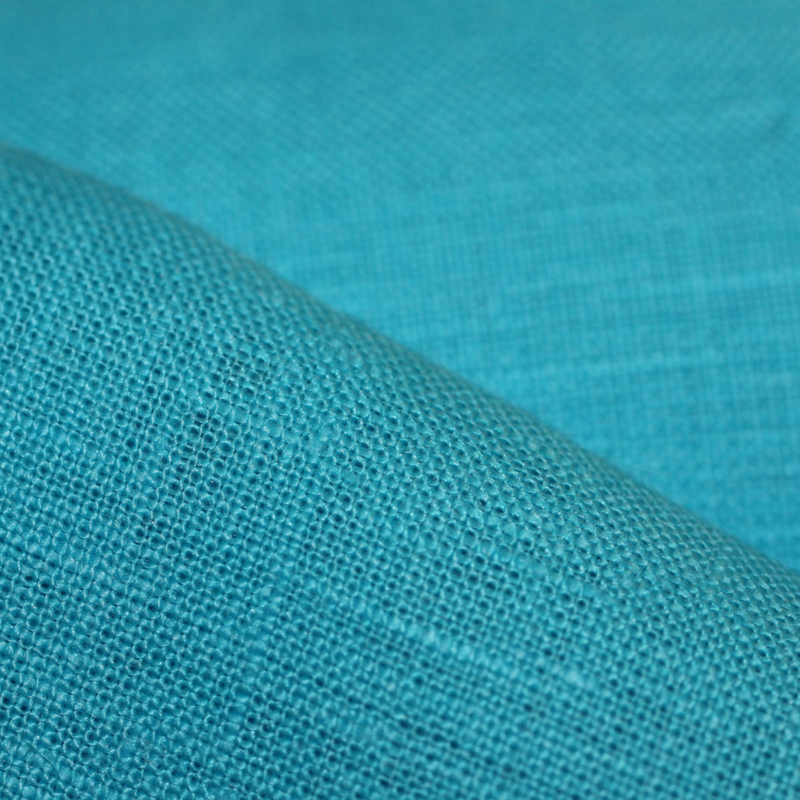 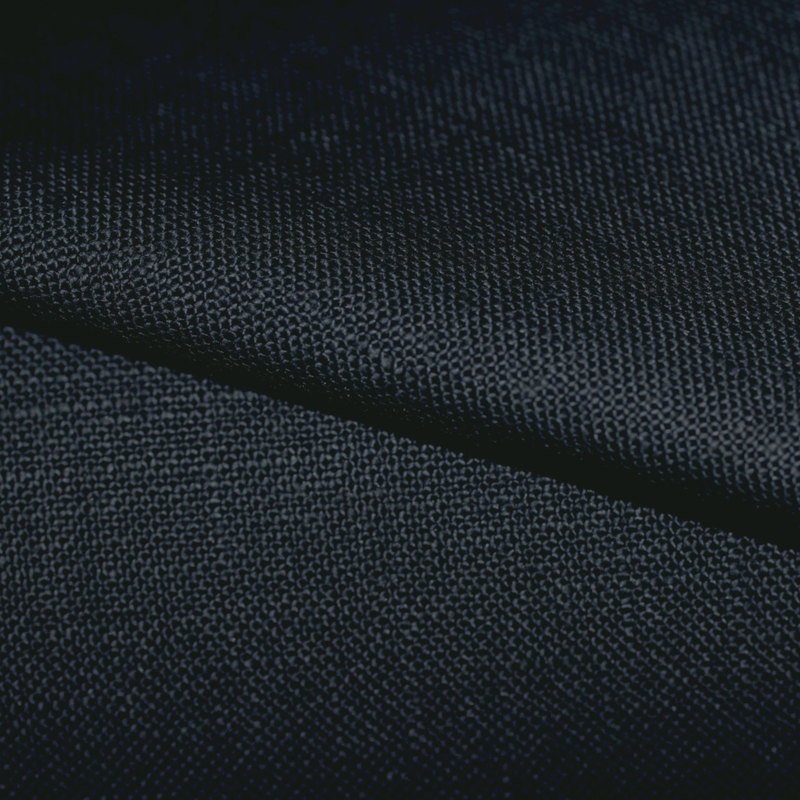 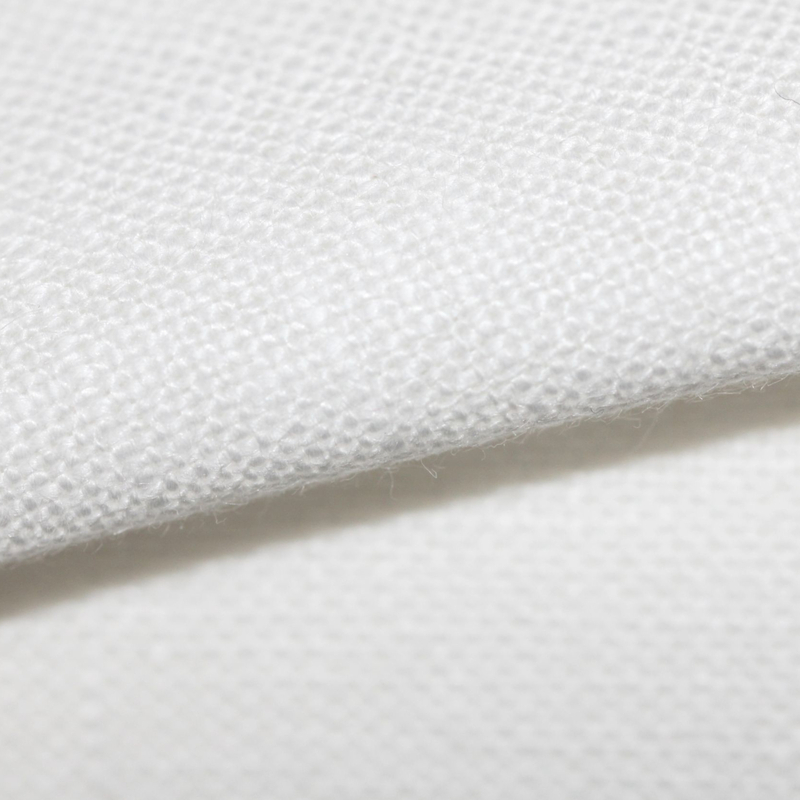 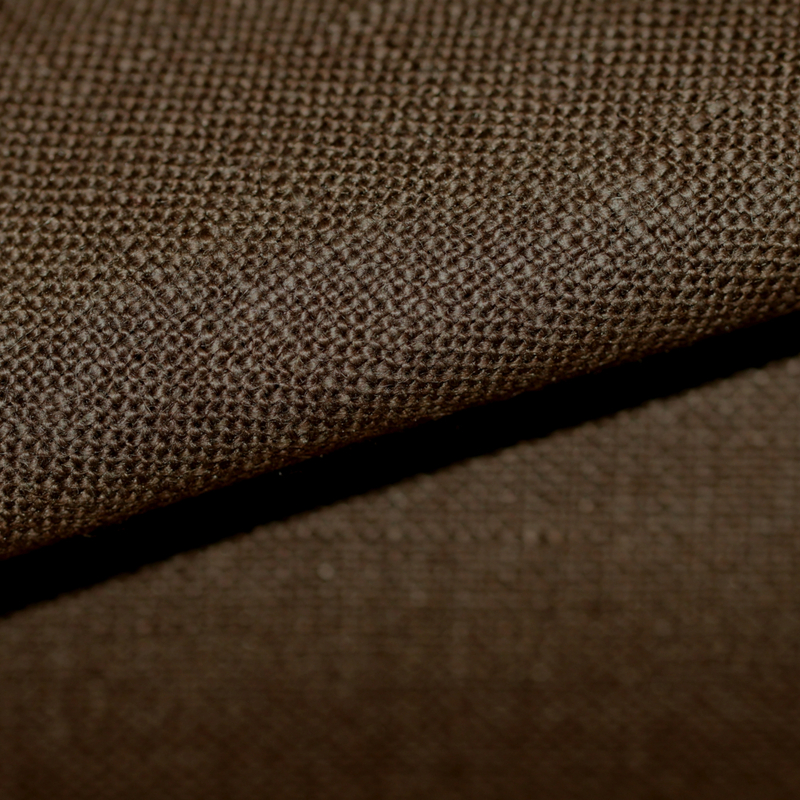 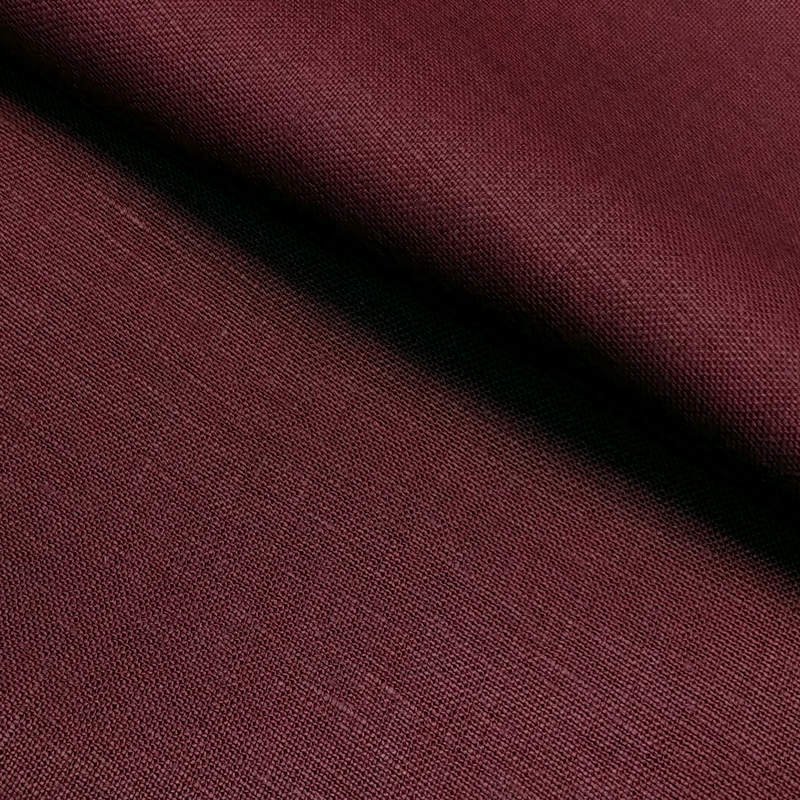 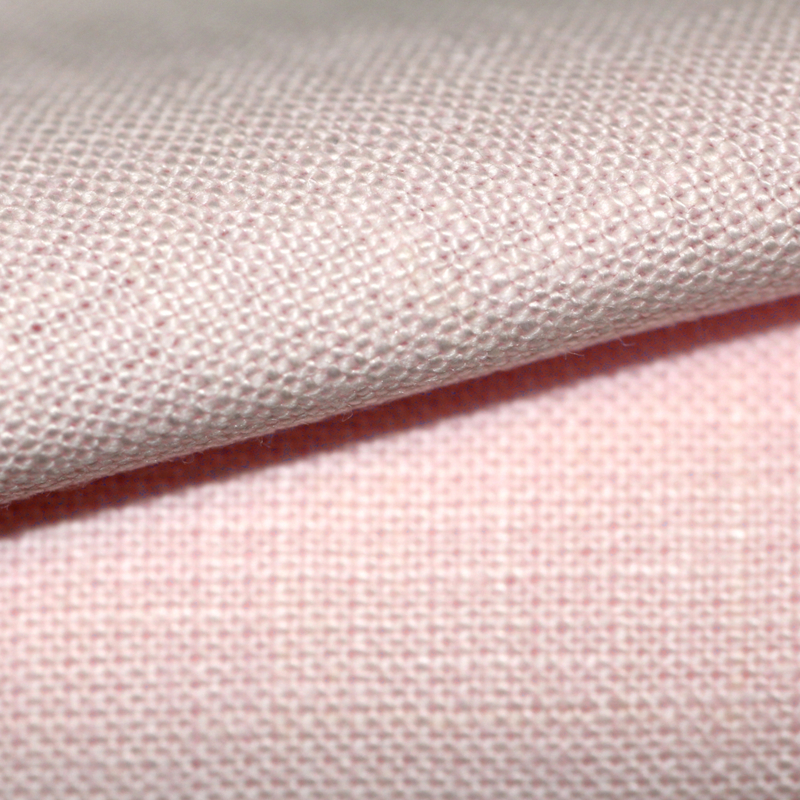 You also have the option of adding a laundered finish to the fabric (RTX2). 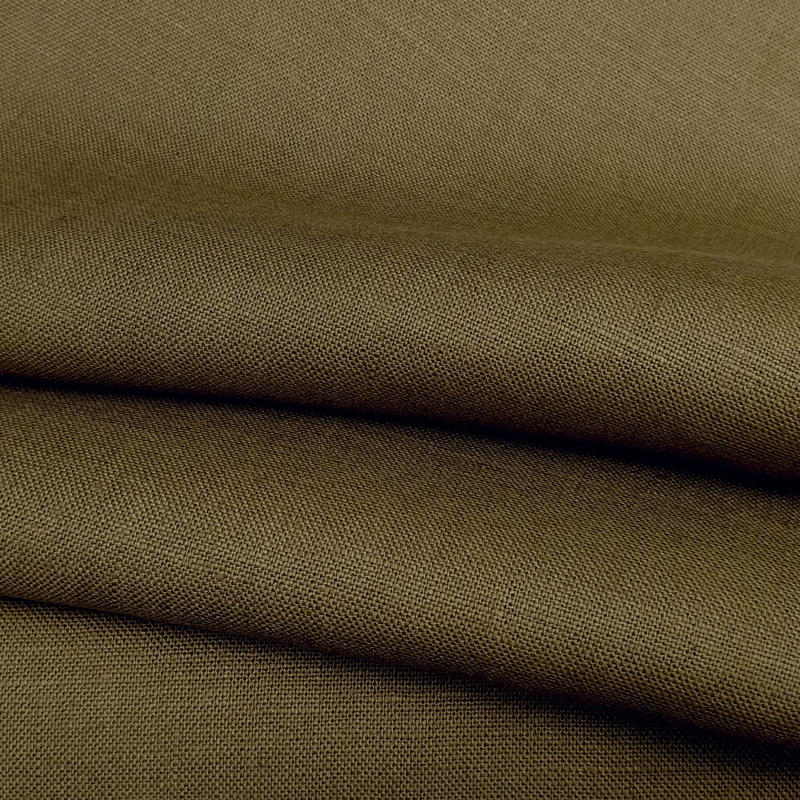 Milltown is sold in rolls of approximately 50 mt. 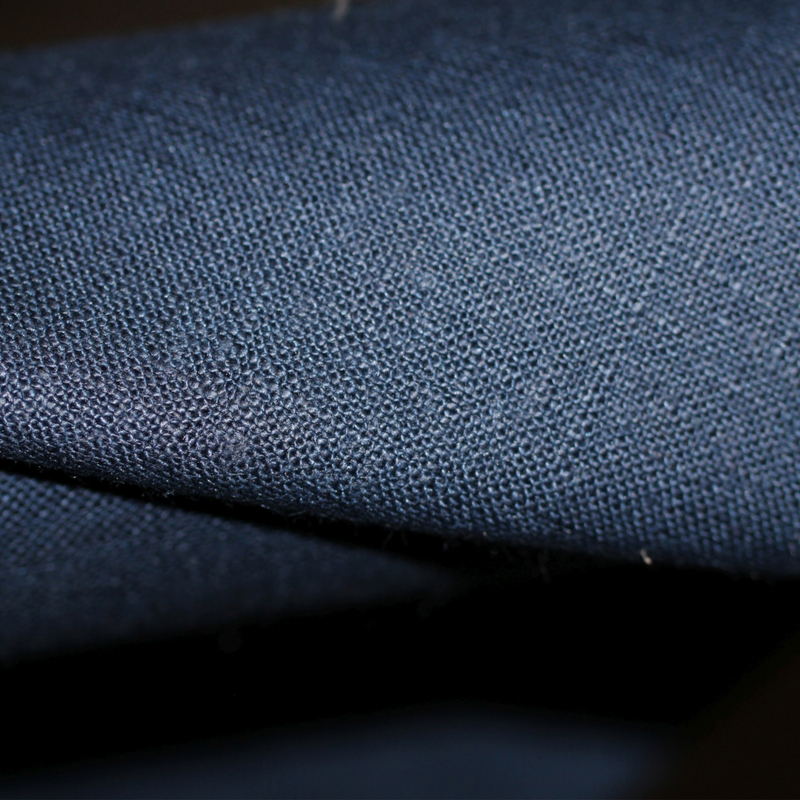 If you require less than a roll, one of our team will manage your order and arrange a cut length . 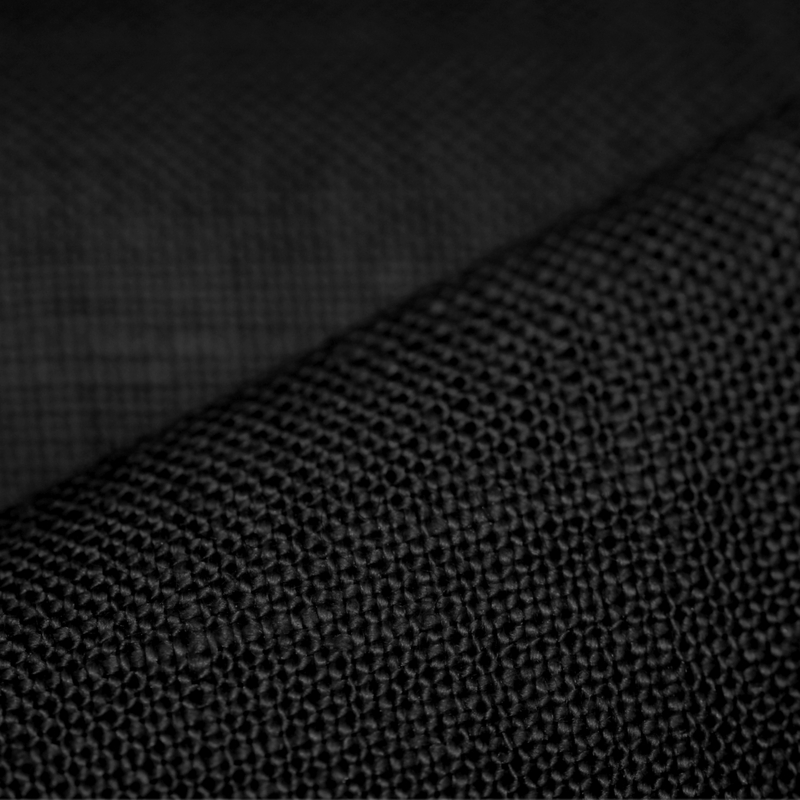 Note the charge per mt £2 for this service.